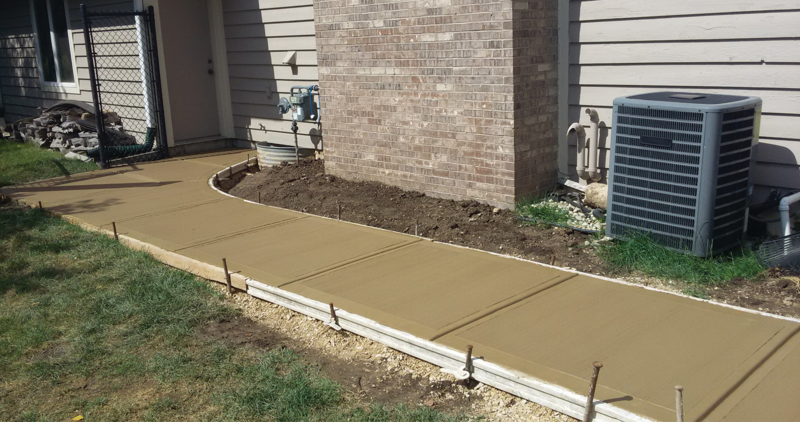 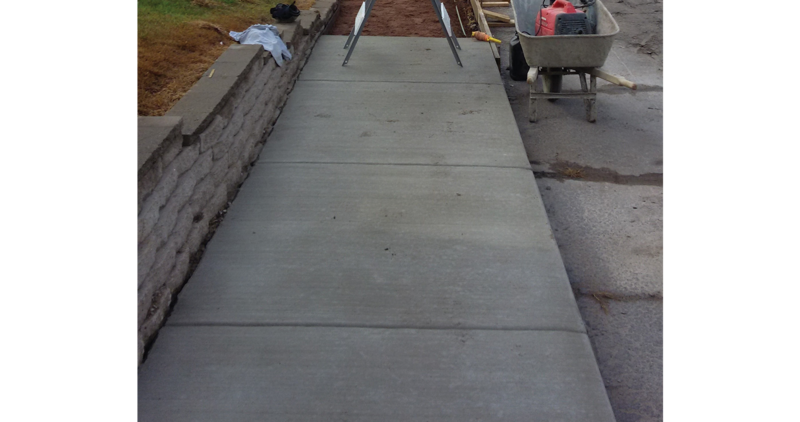 For concrete driveway and sidewalk installation, repair or removal, call Complete Concrete Construction. 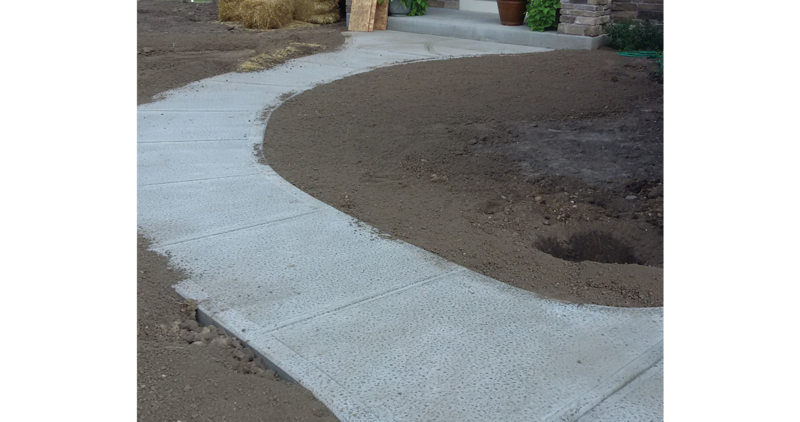 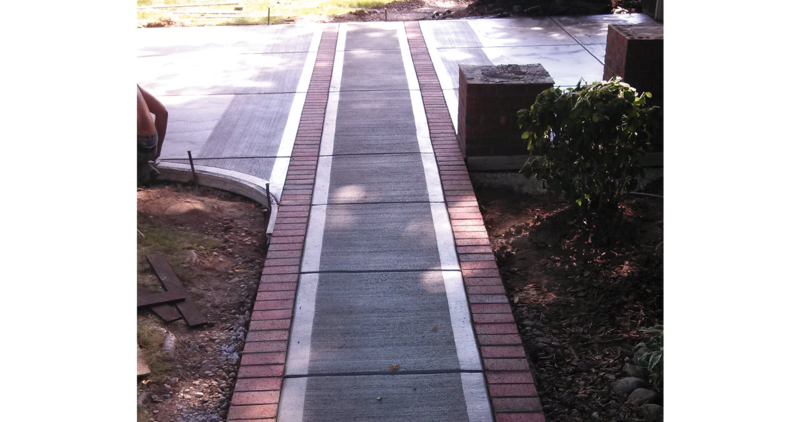 We have 25 years of experience with residential and commercial driveways. 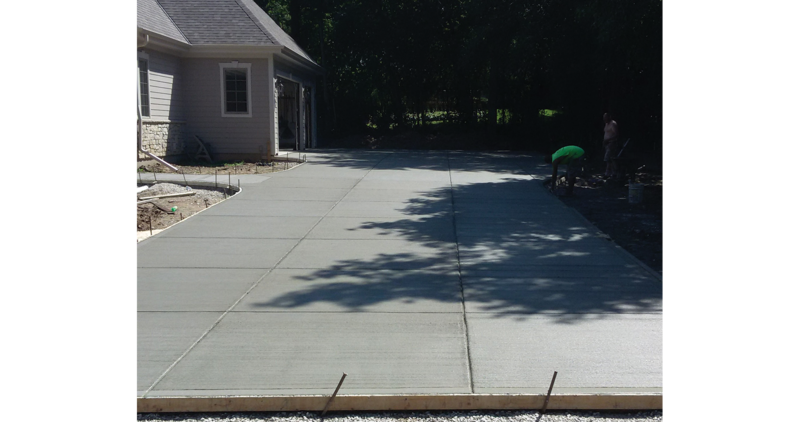 To ensure that your concrete driveway will look good for many years to come, we follow industry-best practice and have experienced, skilled concrete professionals on your project. 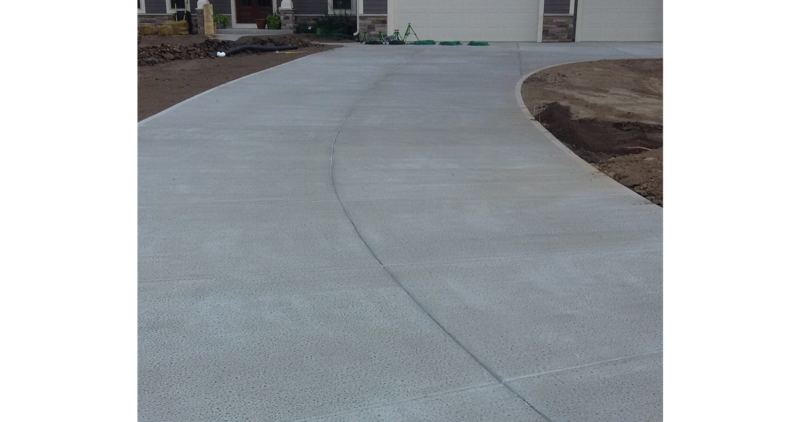 How well your driveway looks and performs long-term is largely related to the quality of workmanship and materials that go into it. 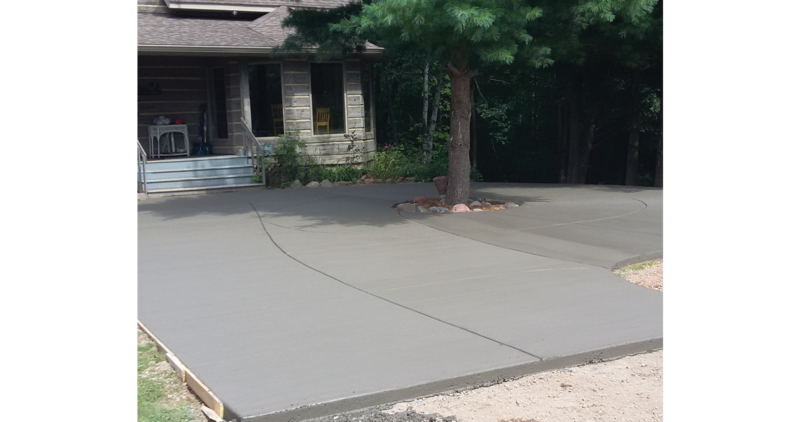 To help ensure a problem-free driveway, be sure to contact Complete Concrete Construction. 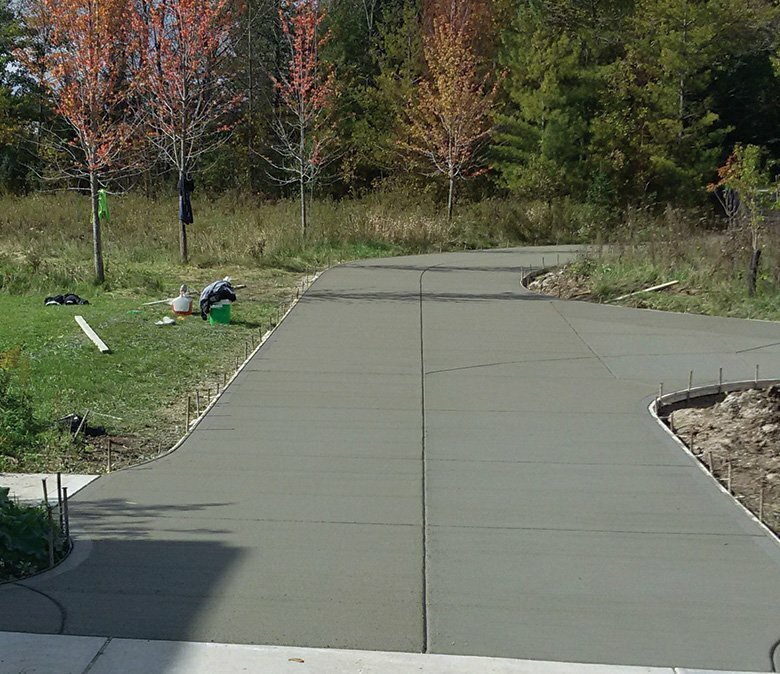 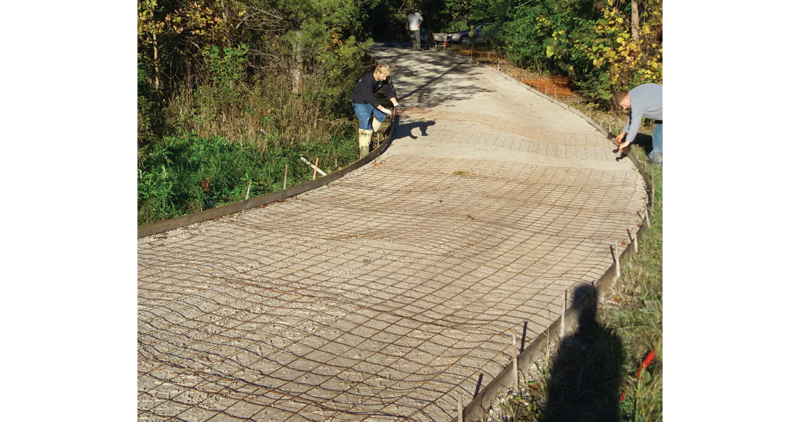 Concrete has become the new material of choice for designers across Wisconsin. 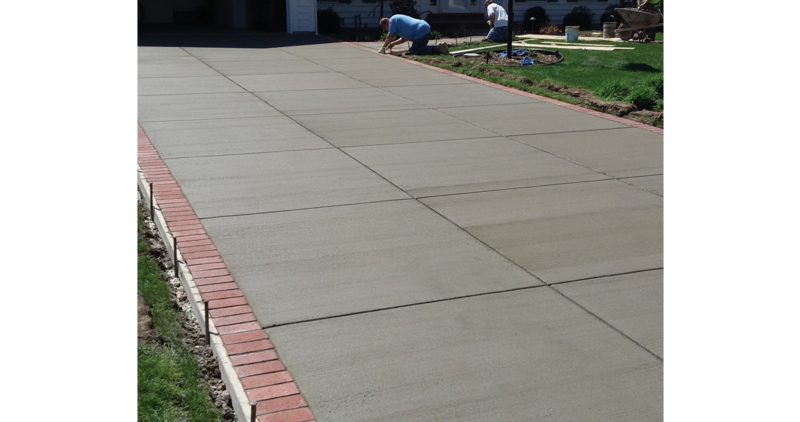 Concrete driveways and sidewalks in all of its stained, colored, molded and personalized glory is popping up on homes, along retail stores, trendy restaurants, and commercial properties everywhere. 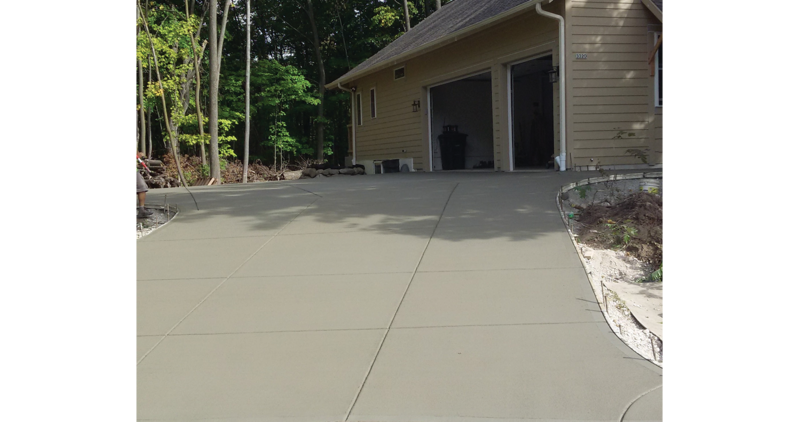 Contact Complete Concrete Construction to find out why.